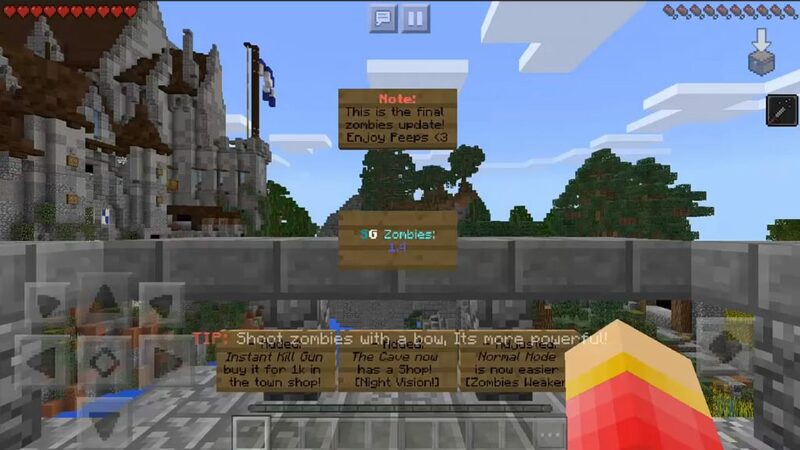 SG Zombies 6 is a continuation of the SG Zombies series of maps for Minecraft PE. This map includes guns from the cloud war pack. 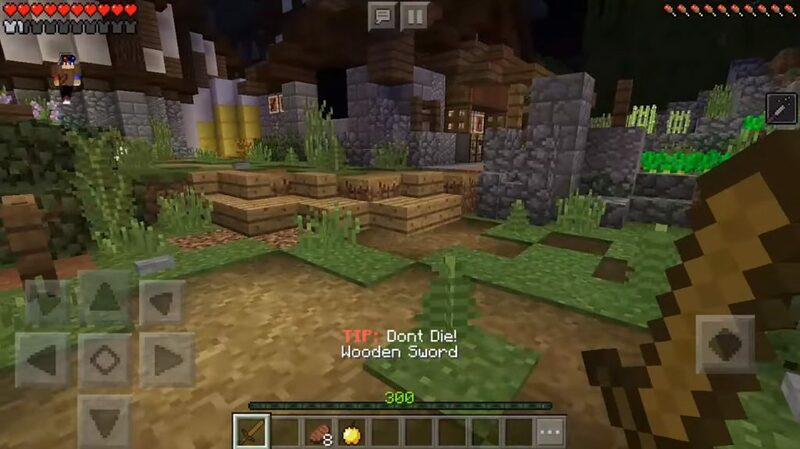 In addition, to make your gameplay in the MCPE even more pleasant, the creators rewrote all the codes. In the new adventure you will find uncharted territory, which includes 5 different zones and several gates to unlock. 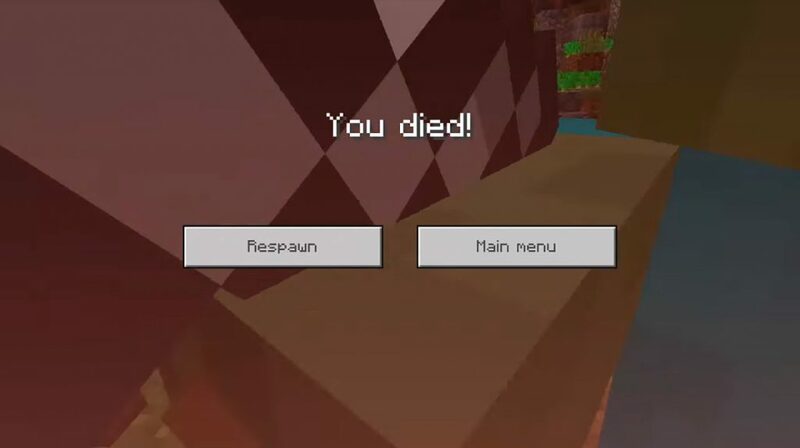 And it seems that you are waiting for a really difficult gameplay in Minecraft Pocket Edition! You have to go through 15 waves of zombies. You will receive coins for each killed zombie, which you can then use to unlock the gate and purchase the necessary items. Good luck!